DJ Aisher has impressive credentials: This year alone she has won the Diaspora Night Award, the best newcomer DJ in Germany, and the best DJ North Germany. She is highly ranked in Europe and played at the Le Criterium Africa (Oscar gala night in Europe) on November 11. And last year she participated in a battle of DJs in in Germany and emerged the winner. She has also backed up several African artistes, including Flavour, Timaya, Kiss Daniel, J Martins, Sauti Sol, Eddie Kenzo and Maleya. “Deejaying is like football, if you do not practice, you get out of form, she says. Aisher’s passion for music started when she was young but she did not exactly link this to a career in Deejaying. “For me, deejaying began as a hobby; I would play music during my house parties and at friends’ birthday parties using a laptop, or even my mobile phone. 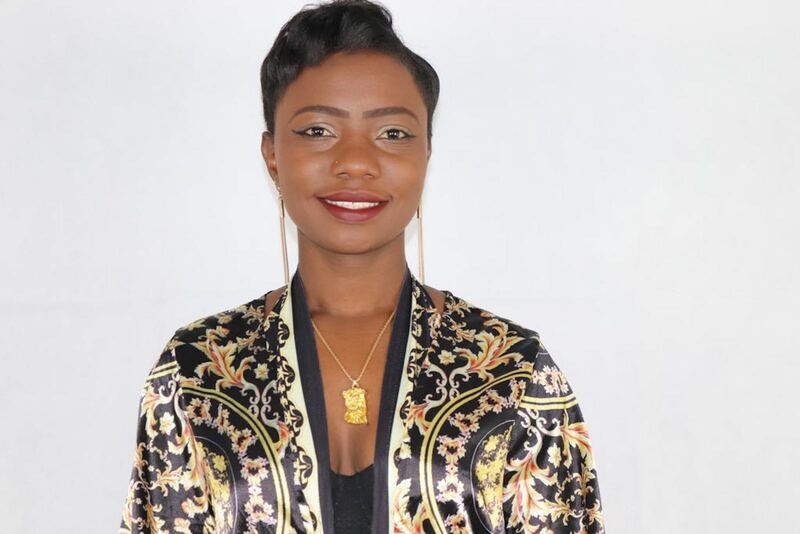 Later, I bought a small deejaying machine and taught myself (using YouTube tutorials) how to use it,” she says. Gradually, she started playing at pubs and small lounges for free in order to build a fan base and familiarise herself with people’s demands. “My breakthrough came when I volunteered to DJ at a Kenyan event in Berlin. A week later, I started receiving calls for event bookings,” she says, adding that to succeed as a DJ you have to put in a lot of time and energy to learn and practice the art because the life of travelling, enviable as it might seem, is very demanding of one’s mental and creative energies. “There is a general feeling that female DJs are not as good as their male counterparts because traditionally, deejaying is seen as a man’s job. So the underestimation of female DJs, especially by those who have not seen them at work, is one of the obstacles I had to deal with from the outset. This misconception meant that if I wanted to get a chance, I had to outdo myself, which meant training, researching and rehearsing more in order to build a name when I was starting out,” she says. Another challenge is that high-end gigs are not regular so she needs another job to supplement her income. “I would quit my job as a nurse and just concentrate on deejaying if the income was consistent,” she says. Her advice to those with an eye on deejaying?